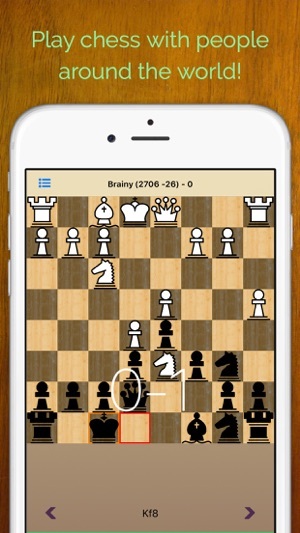 BrainyChess is a chess app that caters to both the amateur and the master! Enjoy online game play, a huge puzzle database, a personal cloud game database, and puzzle and game ratings to gauge your strength. Become a better player while having fun! 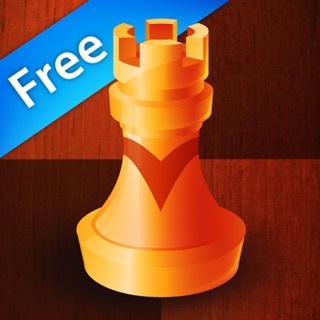 - Play chess against your friends and other people around the world! - Never waste a moment, as you can browse the app while waiting for your seeks to be accepted! 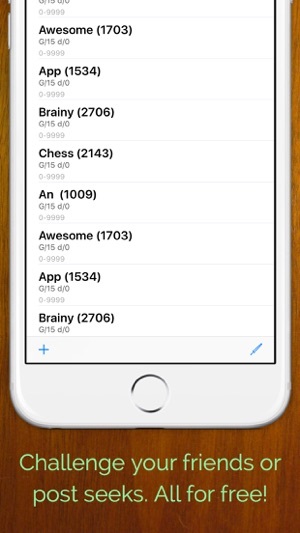 - Track your progress with your BrainyChess game rating. 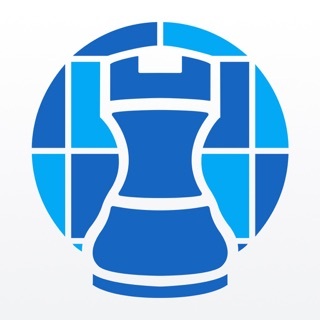 - Improve your chess with our puzzle database! - Our puzzles are separated by level allowing you to pick your own difficulty level! 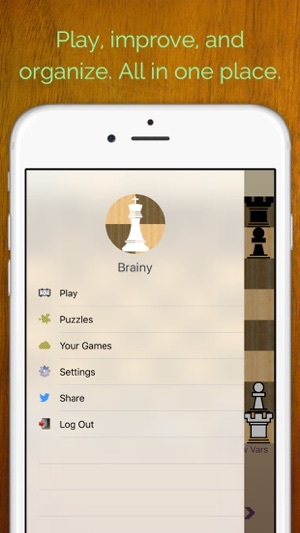 - Use your BrainyChess puzzle rating to track your progress. - Supports an unlimited amount of variations per move. Great for post-game analysis! - All games are stored online, allowing for quick retrieval on any of your devices. 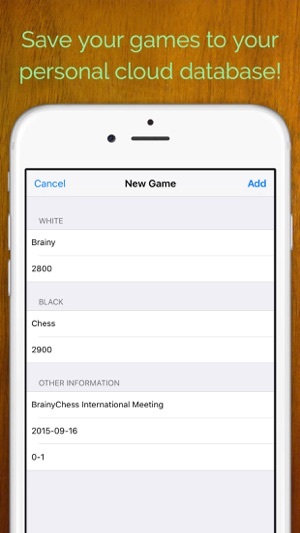 - Play chess inside Messages, in 2-person conversations or group chats. - React to moves in the transcript. - Challenge your friends to a game! I haven’t had time to play the in messenger game, though so far it seems lovely. When I went to play the first puzzle today the back row is cut off by the app’s banner. If the issue can be fixed, I can’t wait to practice chess. The game works. It has some obvious flaws which should have been fixed before releasing. 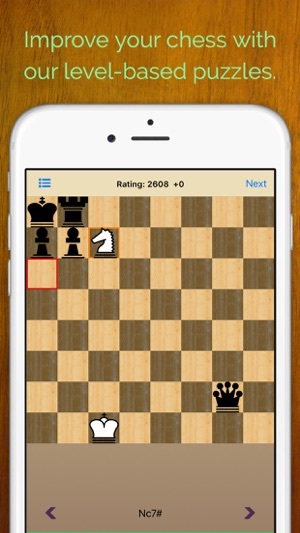 If you are in check and make an illegal move, it allows you to send the move which now changes player's roles. The white player is now in control of black pieces and vice versa. You have to follow it up with another illegal move to switch back. There's no way to disable the sound. It now plays a cheap 'piece moved' sound which stops any music or audio you're listening to. 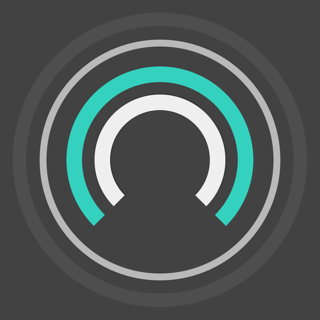 You'll have to manually start your podcast or music again after making the move. Periodically the game comes up as a zoomed in view on the upper left corner of the board. You have to close it and open it again to fix it. Overall, the game is playable and is what you would expect from a free game. It could be much much better if some of the minor annoyances like these were fixed. Chess Tactics in French Def.